Android is the widely used operating system for tablets as it moves forward and dominates the market, but it appears that Dell wants to jump off the wagon and chooses Windows 8 of Microsoft rather than Android for the next round of their tablets. Michael Dell, who is the CEO of the hardware giant confirmed his plans to the media, and opts to integrate the Windows 8 operating systems in the majority of their products. Though, it may seem strange, and unexpected why Dell is now speaking against the Android, the question is why Dell chooses Windows 8. Would it be possible that Dell isn’t satisfied with the Android’s performance on their tablets? 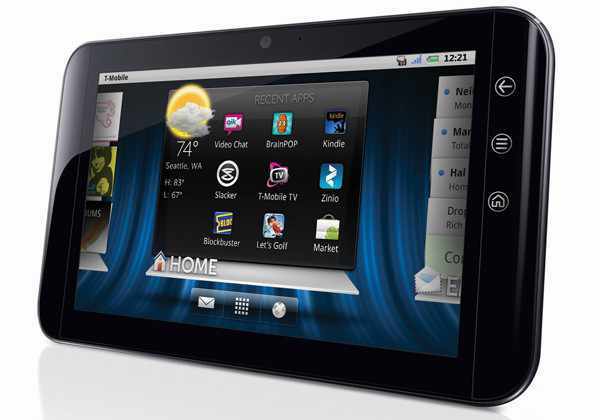 Some may think that it might be the performance of Dell’s “Streak” line of tablets, which have come down. Although some people might agree that the company has struggled due to their hardware, and not necessarily the Android operating system’s fault. Maybe Dell is plainly shifting its gears to move forward to increase their sales and start over with Windows 8 as such and be the pioneer among the manufacturing companies to market the first Windows 8 tablets. Anyway, if this is the deal here for the new business strategy on the tablet from Dell, this one may be a good idea after all. People are likely to use their tablet to replace their laptop for mobility and comfort for Microsoft Windows operating system on their device. Manufacturers should choose wisely on which OS they want to use for their tablets. 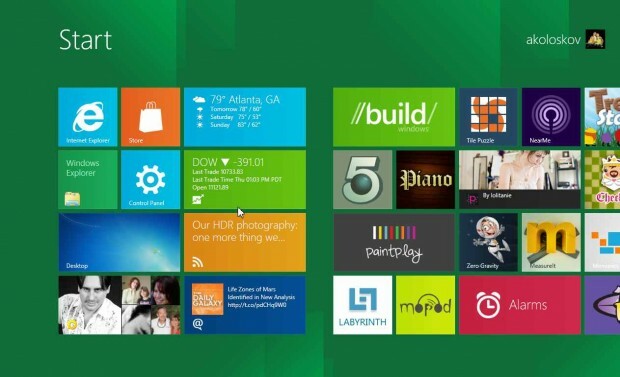 The Windows 8 was designed to have touch screen capabilities, unlike the Windows 7, and with the Windows 8, coming soon, and as expected, it might also be launch at the same time with Android Ice Cream Sandwich.